FOCUSED ON GETTING YOU RESULTS YOU DESIRE. We understand that embarking on a personal training program can be daunting at the start – but with Pure Results, you need not to worry. We pride ourselves on the environment we have created and the unique health and fitness experience, you will feel at ease from the moment you step through our doors. 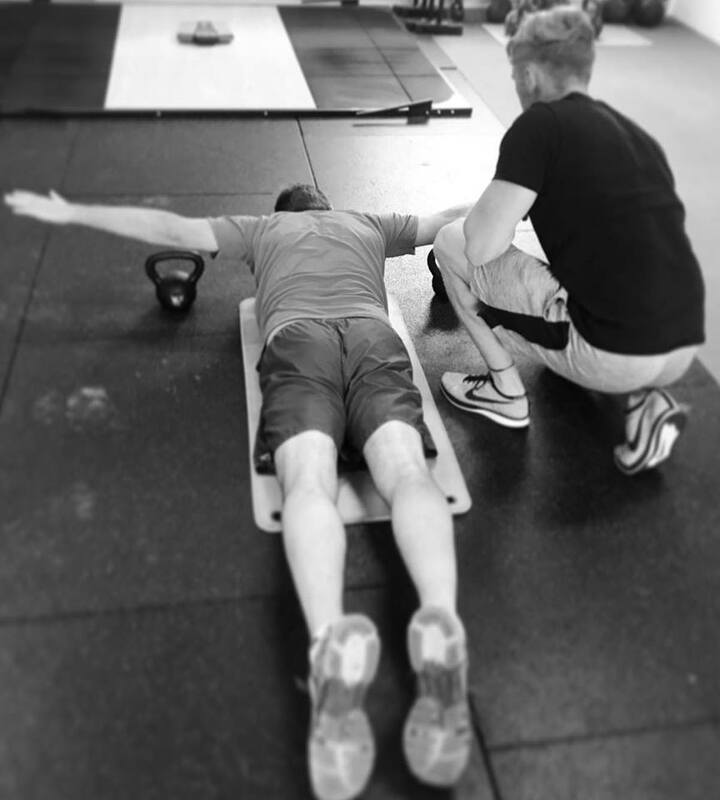 Our superlative personal training experience and one-to-one injury rehabilitation plan has earned us an outstanding reputation in the area and beyond and is guaranteed to bring you the success you are looking for. The number one focus is you, personal training is not just counting reps, timing sets and shouting motivational lines. Its personal, so everything we do is 100% individual with your end goal in mind. We are obsessive about form, function and purpose and have the tools and experience to help you regardless of your start point. From first steps to competitive platform, you are in safe hands. So we can be sure to know your exact needs, please can you fill out the form in as much detail as you can. Don’t worry its simple! A member of the pure results team will be in contact shortly to arrange a date and time for your initial consultation and movement assessment. Start your journey! You will be welcomed to the gym for your assessment, after the initial consultation is completed we will know exactly how we are going to help you achieve your goals and you will be ready to start.